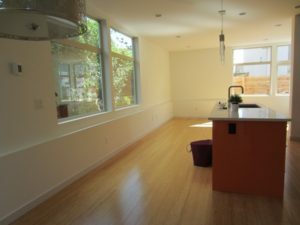 In September 2016, we received a call from a Realtor with a New Construction Listing in Seattle. The property had been on the market for two months with no offers. We staged the property and it was relisted on September 16th, on September 29th it was under contract! 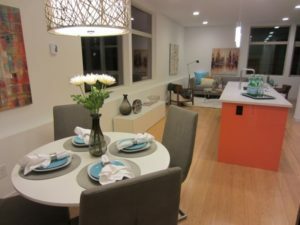 Lesson learned, even in a hot real estate market like Seattle, staging pays off in big way. In this case, buyers couldn’t envision how they would live in the space. The staging helped them figure out furniture layout and see how the property truly fit with their life style.